OGTay opens the doors to his tasting room once again. On this special Talking Hops exclusive, Sean will give you his thoughts on WHT CHCLT ALE by Sonoran Brewery, located in Phoenix AZ. 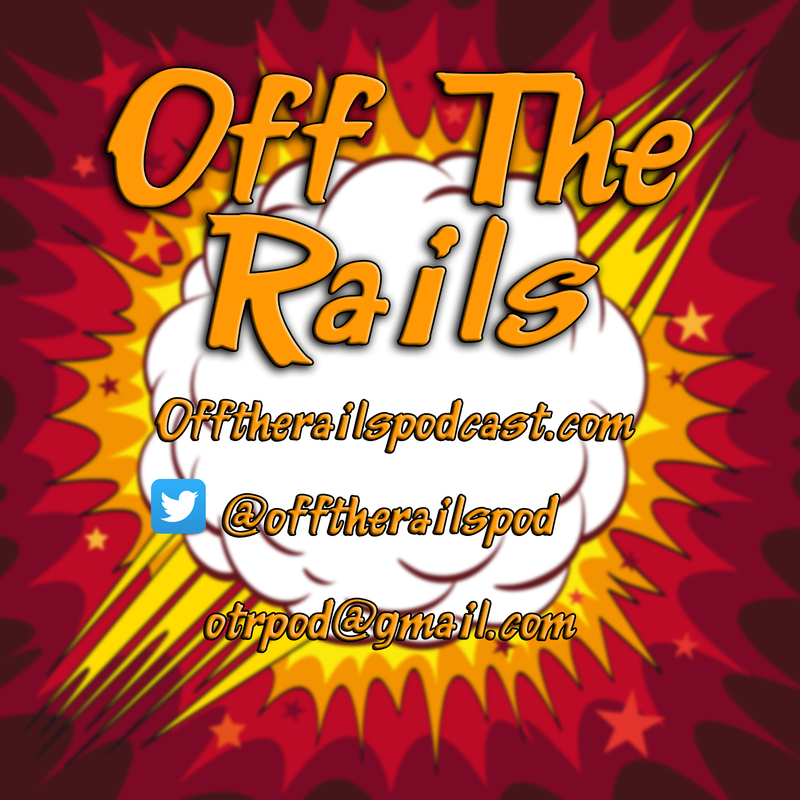 Time to sit back, relax and take a listen to what the boys from Off The Rails Pod have to say about it. Once you finish here, head on over to listen to the full podcast, which will also include another Tasting Room review.